Turquoise is a mineral that forms in the fractures of other rocks by drawing its elements from the surrounding material. The majority of turquoise deposits are associated with copper veins found in the copper deposits of the American Southwest and Great Basin of Nevada. To link archaeologically recovered turquoise to a specific source, archaeologists use secondary ion mass spectrometry (SIMS) that measures the isotopic ratios of elements. By measuring the stable isotopes of hydrogen (2H/1H) and copper, unique fingerprints for turquoise resource areas can be identified. Each turquoise artifact is analyzed and the hydrogen and copper isotope ratios are compared to a database containing the fingerprints of each turquoise provenance region. 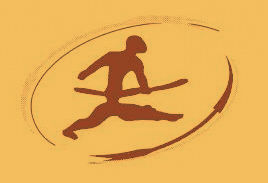 The Cañada Alamosa Project produced only a few turquoise artifacts. 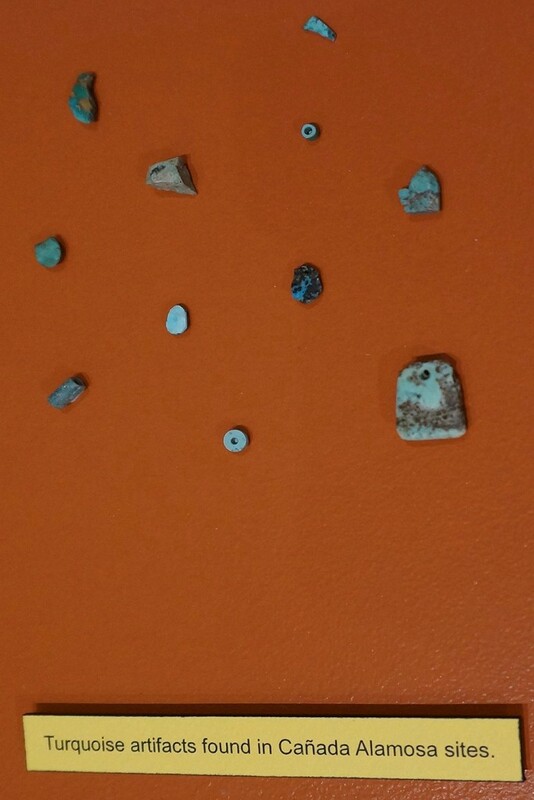 These artifacts were analyzed using the SIMS process, thus providing information on the movement of turquoise into the canyon. 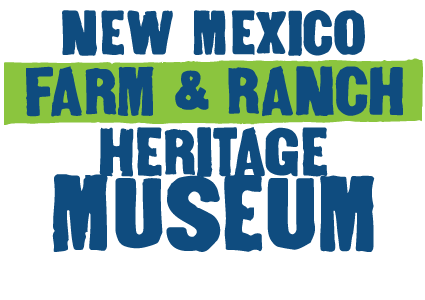 The turquoise found in the Cañada Alamosa sites originated from a wide range of sources in the American Southwest. 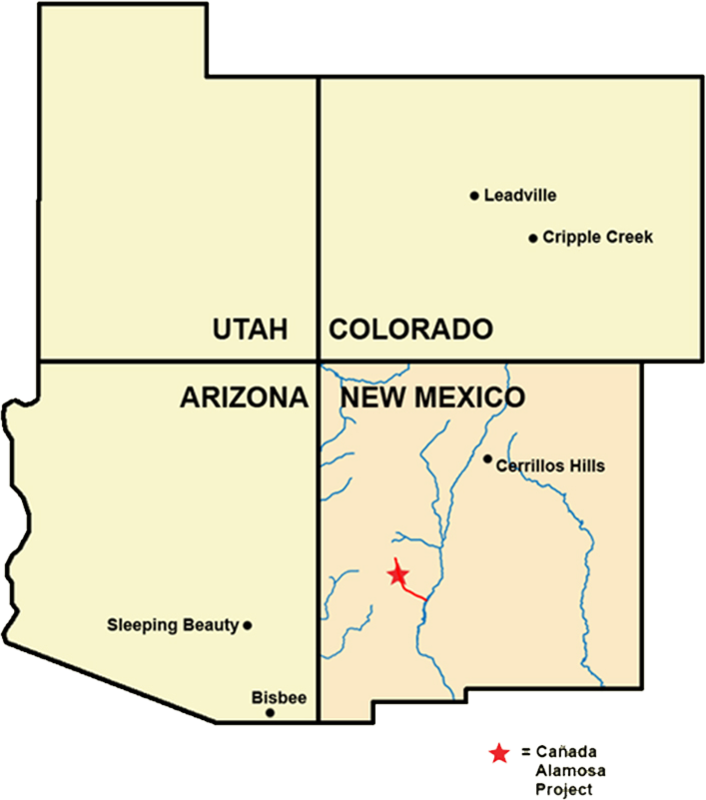 These include the Sleeping Beauty Mine (Globe, AZ), Bisbee Mine (Bisbee, AZ), Cerrillos Hills (near Santa Fe, NM), and Cripple Creek and Leadville (central Colorado). Most of the turquoise was found in small fragments on the Victorio Site. A few beads and pendants were also recovered.